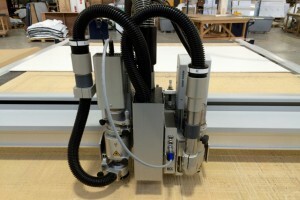 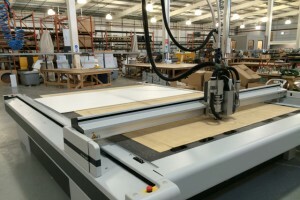 Plastic Formers Ltd would like to introduce you to our latest state of the art CNC machine. 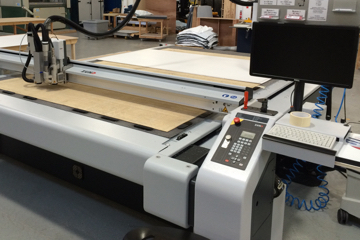 With increased demand on production we have invested £120k in one of the largest flat bed CNC machines available. We can now cut 3200 mm x 2200 mm with twin heads and twin beds with positioning camera technology, all controlled by the latest software.